The weather can change in an instant. 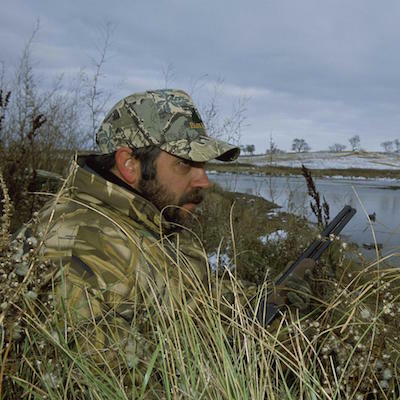 Hunters need to be prepared for any weather conditions, and need apparel that work throughout different seasons—from rain to snow and ice—with clothes that fit a variety of activity levels. Having the right apparel for a variety of conditions is key. Sylvestre Sporting Goods can make sure you’re prepared. We carry a wide variety of apparel and footwear for men, women and youth. 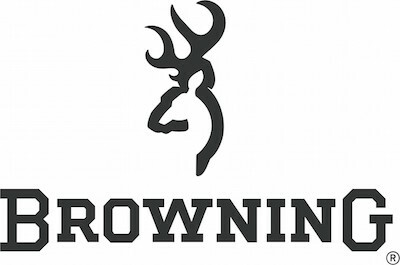 We have hunting clothing in the latest camo patterns, as well as a selection of shirts, tees, pullovers, hoodies, hats, and gloves in stylish patterns and colors. Many of the top brands we carry use cutting edge technology in textiles and design to merge form and function, creating apparel that fits well and performs–whether that means keeping you cool by utilizing breathable fabrics, or keeping you warm using insulating layers that move with you. Not sure what’s right for you? Ask one of our helpful store associates for advice.